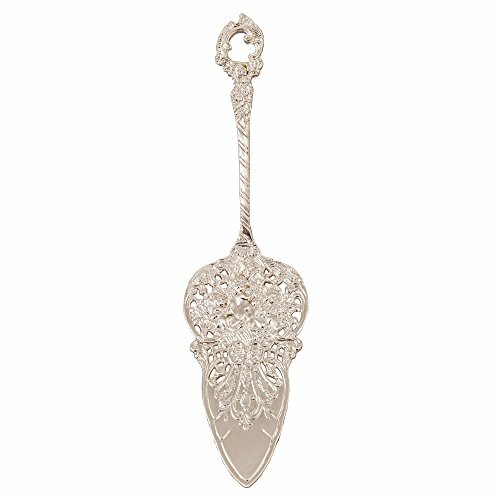 Functional and pretty are what comes to mind when describing this dainty server with a Brushed Silver electroplated finish. 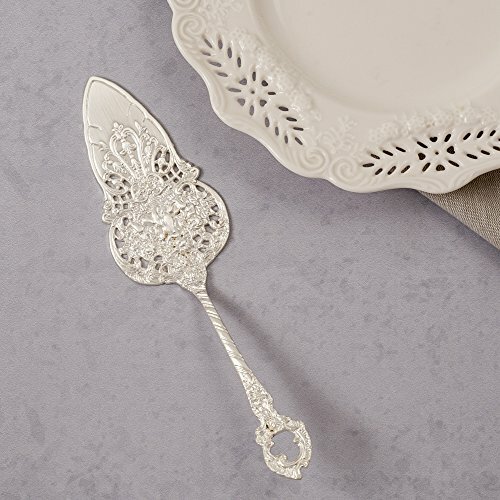 Perfect for cake, pie, tarts, dessert bars and anything on a sweets table. Because of it's petite size, this server is great to use in multiples for holidays, weddings and parties. Ivy Lane Design offers gifts, keepsakes, accessories, and wedding decor designed by their expertly trained staff. If you have any questions about this product by Ivy Lane Design, contact us by completing and submitting the form below. If you are looking for a specif part number, please include it with your message.